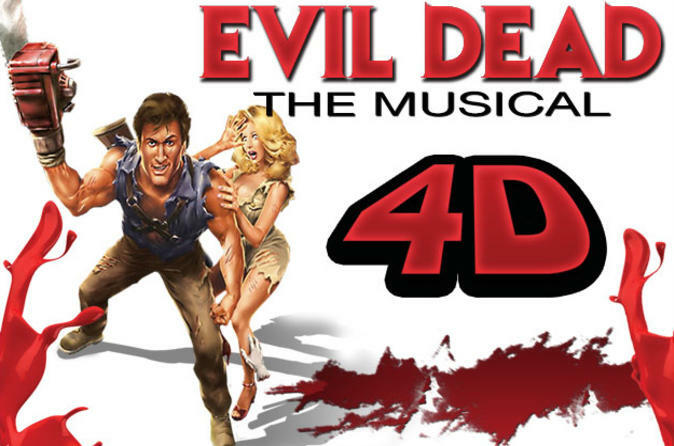 Prepare for a thrilling and entertaining night during Evil Dead: The Musical in Las Vegas! Dubbed by some as the next ‘Rocky Horror Show,’ this rock musical presents the world’s only interactive 4D experience with a ‘splatter zone.’ Watch out – you might get splattered with demon’s blood! Follow the fate of five college students unfold after they visit an abandoned cabin and turn into demons!